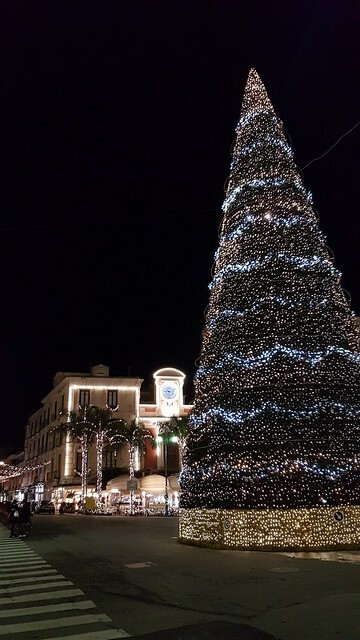 As 2017 draws to a close, we are staying warm in our US headquarters while reflecting on past holidays spent in Italy. 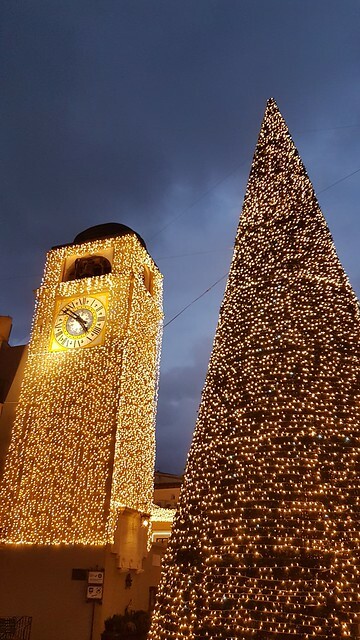 We love the authenticity of an Italian Christmas, with the town centers decked out in modern twinkling fairy lights, but still sharing the spotlight with traditional crèche scenes tucked into shop windows, decorating city squares, and set beneath towering public Christmas trees. In addition to setting up a lavish artisan Nativity scene, much of the season's celebration centers around food in an Italian family. 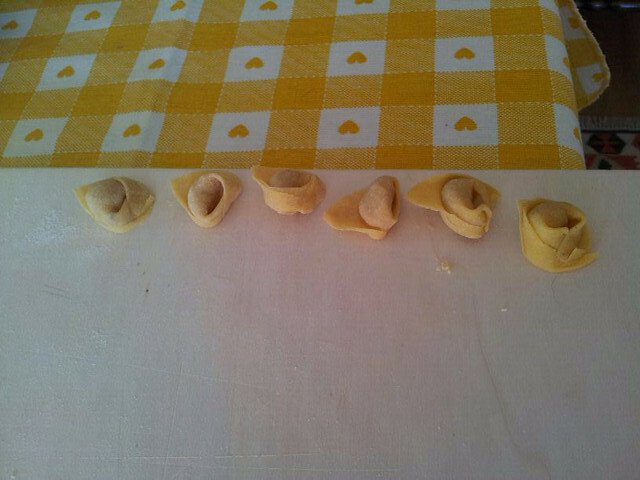 Women sit around the kitchen table in the weeks before Christmas, deftly turning out hundreds of perfect little cappelletti that will be served with broth on the 25th. 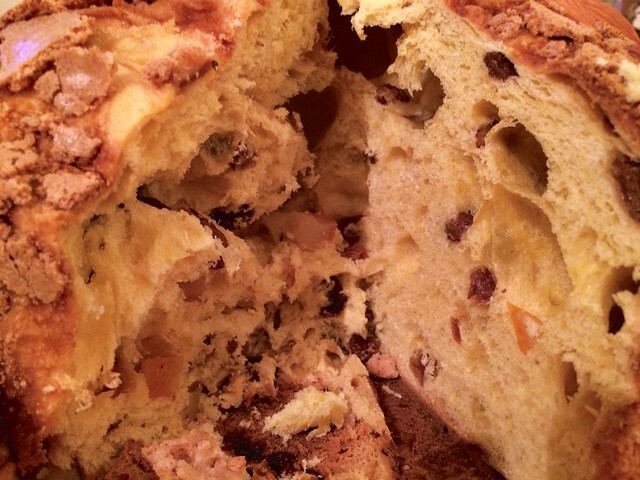 Panettone and pandoro are purchased by the dozens, exchanged with friends and neighbors, making a sweet end to the holiday meal. 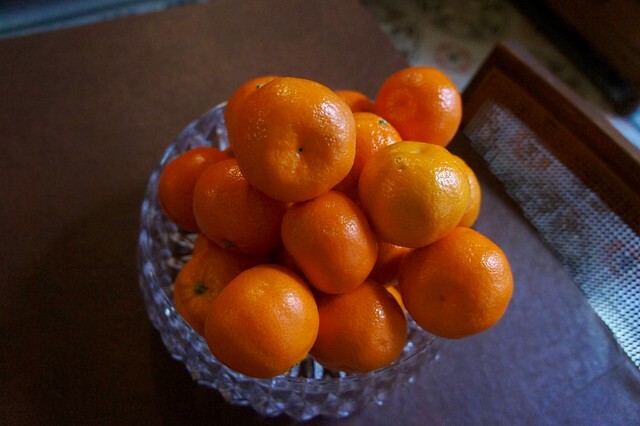 Chestnuts roast in fireplaces and on street corners, children are bribed to be good with pieces of torrone nougat, lest the Befana leave them coal in their stocking on January 6th, and the scent of sweet clementine and mandarin oranges from overflowing holiday centerpieces fill the air. We have so much to look forward to this year, including expanding our private itineraries to cover Switzerland. Though we are celebrating state-side this year, we would like to send you our warmest Italian “auguri!”, wishing you and your loved ones the best in 2018.